Trainer & Career Development Facilitator. 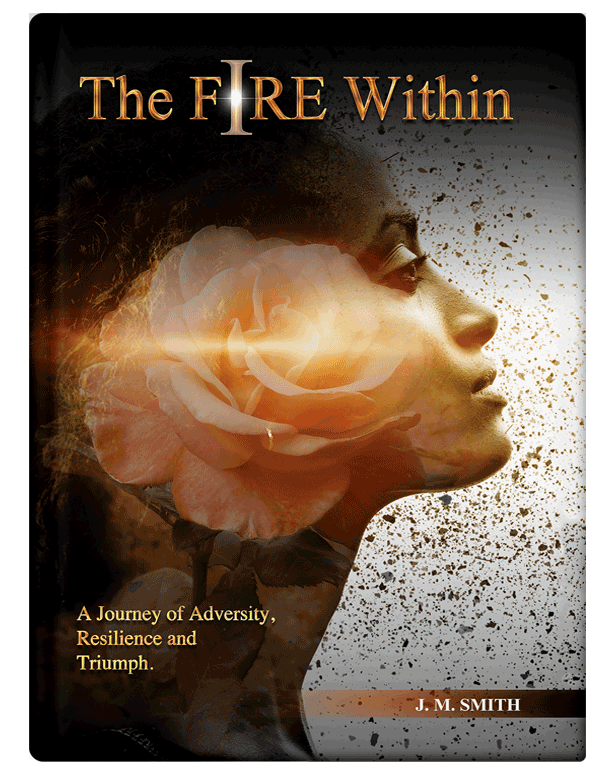 Inspired by a true story, The Fire Within is one woman's journey of adversity, resilience and triumph. Growing up in the sixties, in an era of extremes, where feminism, 'free love' and freer spending were common… Receiving love, affection, guidance, encouragement, or even financial advice, for Janet, was as rare as winning the lottery... While racism, colorism and sexism ruled the day. The Fire Within delves deep into Janet's soul and delivers a gut-wrenching portrayal of socialized, low self-esteem, discrimmination, deceit, disheveled money management, mental abuse and loss… When life altering, occurrences threaten to kill... Janet struggles through and survives the storm. Her enduring faith and willingness to rise above seemingly unsurmountable odds, is a testament to her resolve! Janet offers insightful consolation to women hurting everywhere. Discover her triumph and read how Janet's life journey sparked a blaze that illuminated The Fire Within. My reason for writing The Fire Within, as to spread hope and be a blessing to hurting mothers, women and men everywhere. After losing my daughter and grandson, I wanted to tell the story of loss from a mother's vantage point. And though writing the book was very painful, emotional and took me nine (9) years to complete, when it was finished I felt a sense of relief and joy realizing that others would be blessed by understanding why they were stuck in certain areas of their lives. Anyone who has suffered mental abuse, loss of a child/children, fallen on hard times and just wants to understand how to get through enormous challenges... Will be blessed by reading The Fire Within. she turned it all around. " " 'Matriarch Movement' is how I would describe my grandmother's journey through the pages of 'The Fire Within: A journey of adversity, resilience and triumph'. Learning more of the personal and in-depth details of her struggles further amplifies who she is as Janet M. Smith and not just as Maw-Maw. It is with abundant gratitude and a sense of pride in my maternal grandmother's achievements to find the strength and courage to tell 'HerStory' I read the book from cover to cover in three days, secure in this labor of love that if God were to call her home tomorrow, her contribution to our family and life is complete! I look forward to hearing how this memoir has changed the loves of women in our family and around the world. It is time to fight back, re-tell and rewrite our history – or be written out. " " The book cover absolutely took my breath away! It is beautiful! " The painful losses she suffered… The unthinkable life altering occurrences! Janet offers a blueprint on how to survive and stay in the game of life. Her insightfulness serves as a consolation to women hurting everywhere. the reader to never let die: The Fire Within! A Journey of Adversity, Resilience and Triumph! 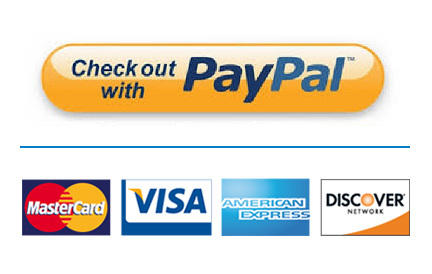 To buy book using your PayPal, click on PayPal image below. 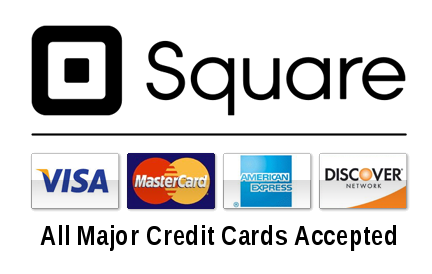 To buy book using a regular credit card, click on Square image below.
" My mission in life is not merely to survive, but to thrive; and to do so with some passion, some compassion, some humor and some style. " COLUMBUS, OHIO – Women entrepreneurs – and women of color, in particular – face obstacles that their male counterparts do not. Entrepreneur, author and devoted advocate for the African-American community Janet M. Smith shares her firsthand experience and offers words of inspiration on how to overcome those obstacles in her candid new memoir, The Fire Within. With candor, humor and wit, Smith bares her soul and describes her journey in triumphing over racial discrimination, sexism, mental abuse and low self-esteem, to successfully found a thriving enterprise. Along the way, she offers insights that hurting women everywhere can build on to realize their own road to fulfillment. Among her greatest achievements, Smith created The Blue Chip Profile. The widely circulated print publication offered access to African-American professionals, business executives and entrepreneurs in Central Ohio. She also established one of the region's preeminent black-tie events, the Blue Chip Awards Gala, honoring individuals who serve as role models for young adults. "I've experienced devastating tragedies, including the loss of my daughter and grandson, 42 days apart then the closing of a business that I had poured my heart, soul and sweat into," Smith says. "Through it all, my faith has given me the strength and determination to not only persevere, but to thrive and prosper. In The Fire Within, I describe step by step how I've learned to cope, find peace of mind, reinvent myself time and time again, and go on to even greater success." Today, Smith serves as a career development consultant. Keeping the motto at heart that "to whom much is given, much is required," she focuses on helping underserved African-American young adults realize their full potential… Making it her mission to encourage and assist them in finding their voice, vocation and purpose. 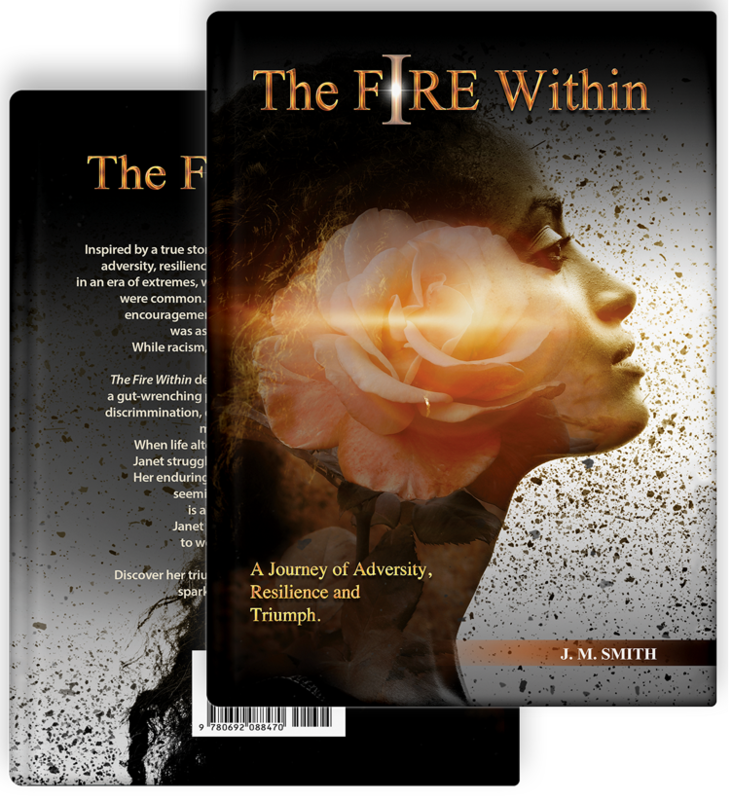 In The Fire Within, Smith shares her journey of adversity, resilience and triumph. She imparts hard-won lessons to help women, young people and aspiring entrepreneurs to find their voices, and break free from self-defeating behaviors, so that they are no longer shackled by the past. 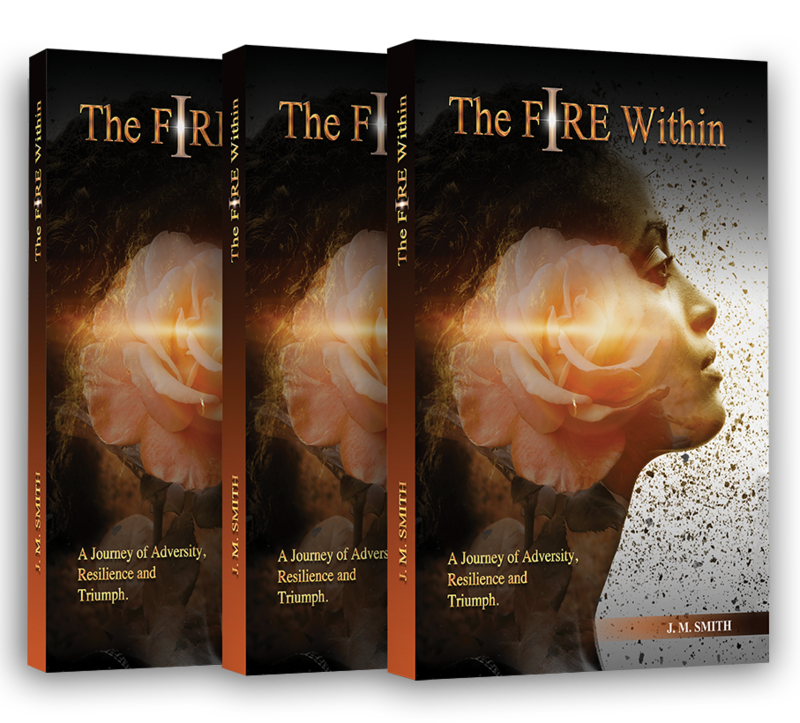 The Fire Within serves as a blueprint for how to survive and learn from mistakes, disappointments and stay in the game of life.
" We delight in the beauty of the butterfly, but rarely admit the changes it has gone through to achieve that beauty. " " The best discovery in life is self-discovery. " 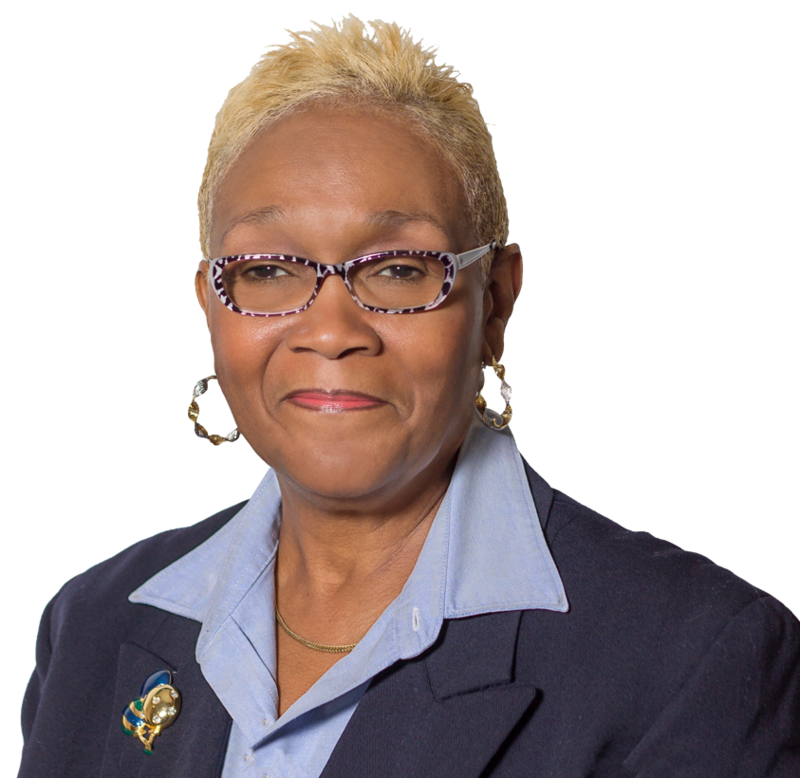 Janet M. Smith, author, entrepreneur, devoted advocate for the African-Americancommunity and Black youth development, not only talks the talk, she walks the walk. 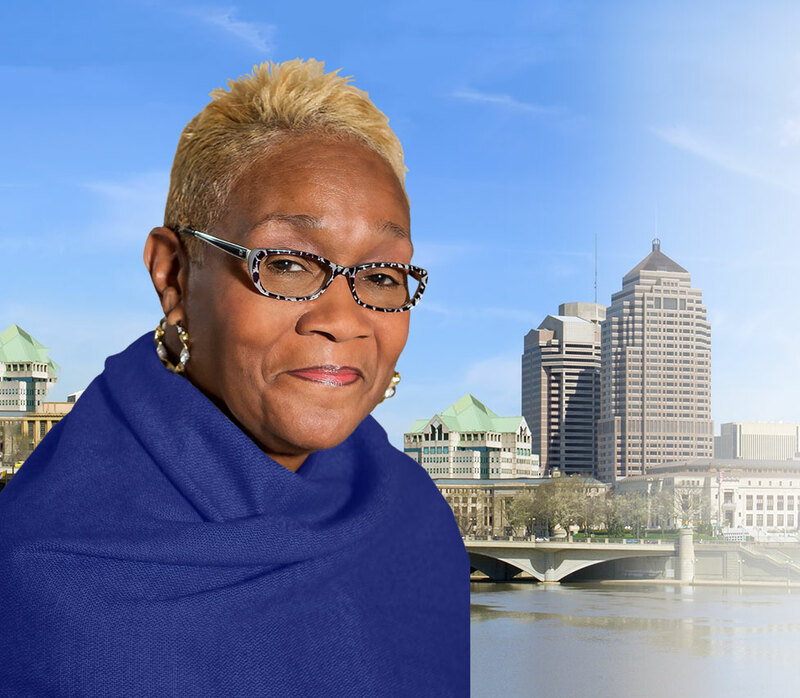 Amongst her greatest achievements, Janet created 'The Blue Chip Profile,' a print publication that portrayed and offered access to African-Americanprofessionals, business executives and entrepreneurs in Central Ohio. She also established one of the city's pre-eminent "black-tie" events, the Blue Chip Awards Gala, honoring individuals who served as role models for today's young people. Fueled by Janet's mentoring spirit that "Young People Are Our Greatest Asset," she founded the Blue Chip Foundation, a non-profit organization dedicated to the academic, personal and careerdevelopment of African-American, middle and high school students. The Blue Chip Profile, Blue Chip Awards Gala and Blue Chip Foundationbecame three of the most recognized and respected mediain the Central Ohio community. Today, she serves as a Career Development consultant. Janet understands that "to whom much is given, much is required." And the struggle for underserved African-American young adults and their plight in today's society has never been more defined. It is her mission to encourage and assist them in finding their voice, vocation and purpose'. My hobbies are reading, writing, speaking and traveling with my grandchildren, to any place with clear blue water, sand and sun. My favorite authors are Nikita Lynette Nicholos (the Lady Elect series), husband and wife team Ashley & Jaquavis Coleman and Tami Hoag. When someone does or says something stupid, my way of dismissing them is "Bye Felecia!" You know the memes from the 1995 movie, Friday. Things I love are my son, my grandchildren, garlic mashed potatoes and honest, open, sincere, woke people. My cherished childhood memories are time spent with my grandfather Hugh, in Bluefield, WV. My endearing nickname of "Shorty" came from my grandfather, Hugh. In my early days, I was the shortest in pecking order of the grandchildren. I drive a 2010 Sapphire Blue Nissan Rogue but dream of chilling in a two-seater, white on white, metallic, Mercedes Benz convertible. I inherited some of my Mother's Thomas Blackshear Ebony Vision figurines and have continued the collection of children and family pieces. The Most Important Advice to Remember: Always, always know that your power lies within! In the 60s I was female vocalist for Ohio's Marvin Reed & the Playboys. We were invited to the 1964 World's Fair, in Queens, NY. The fair's theme that year, "Peace Through Understanding," is a theme that is certainly appropriate for people and leaders today!